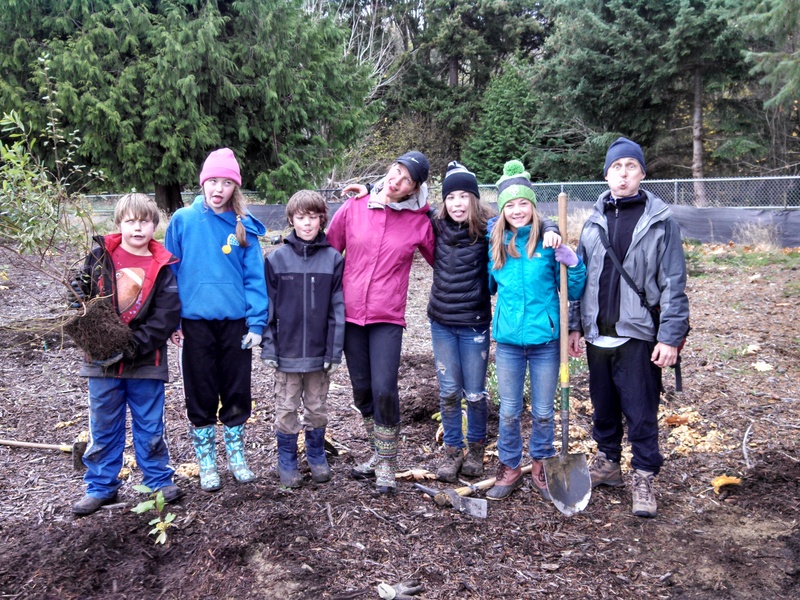 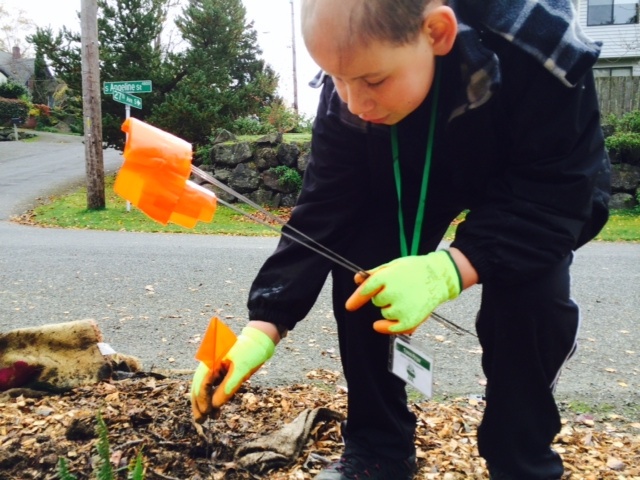 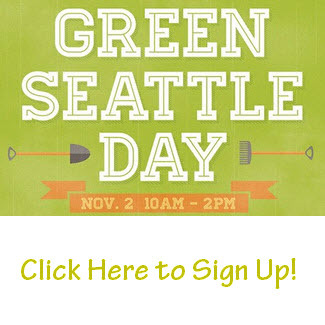 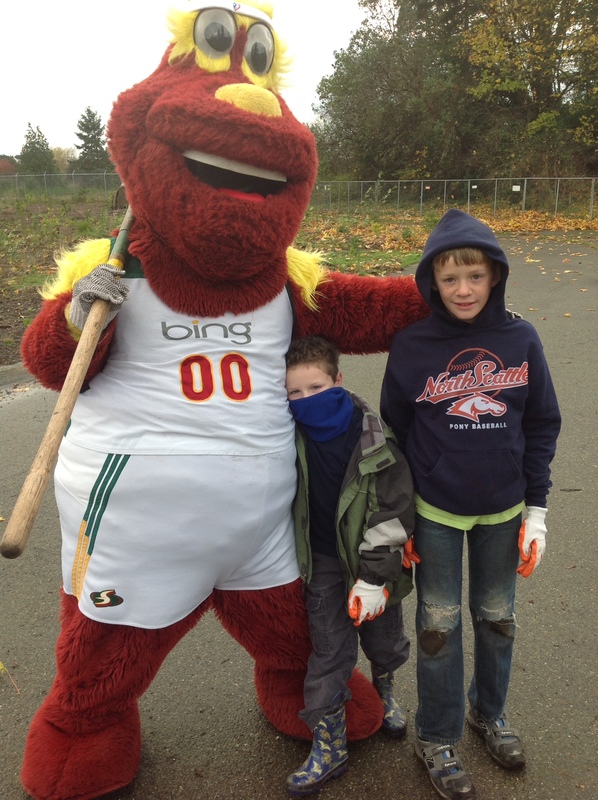 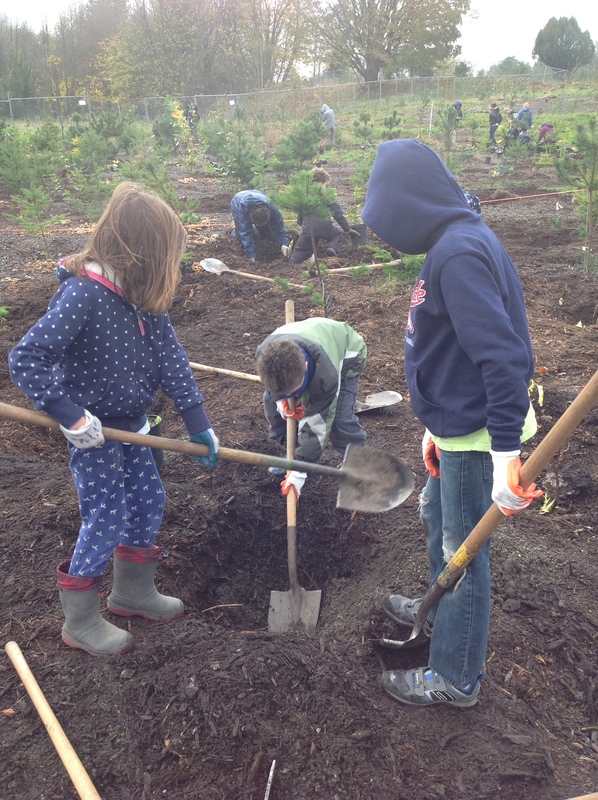 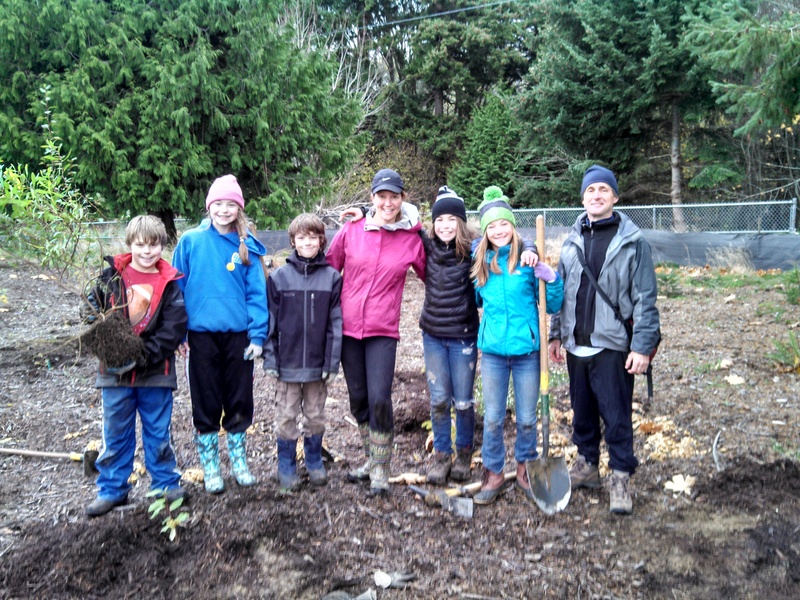 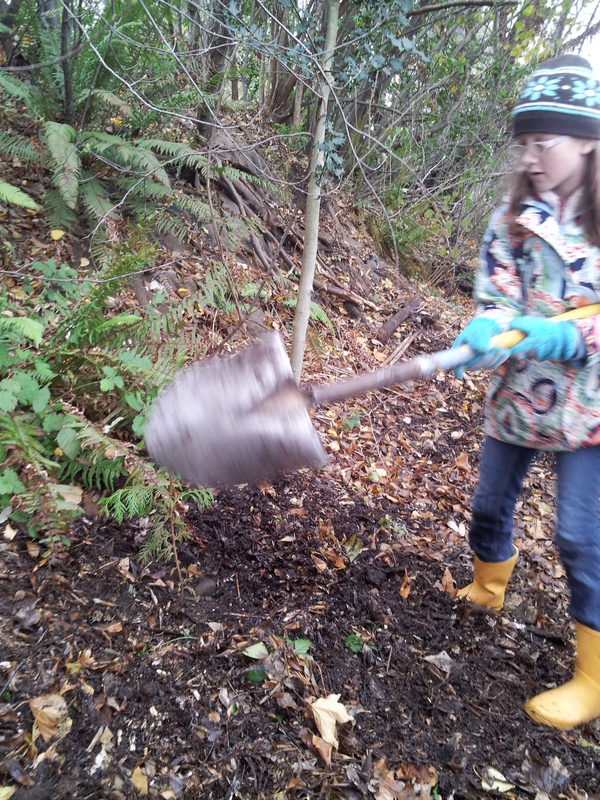 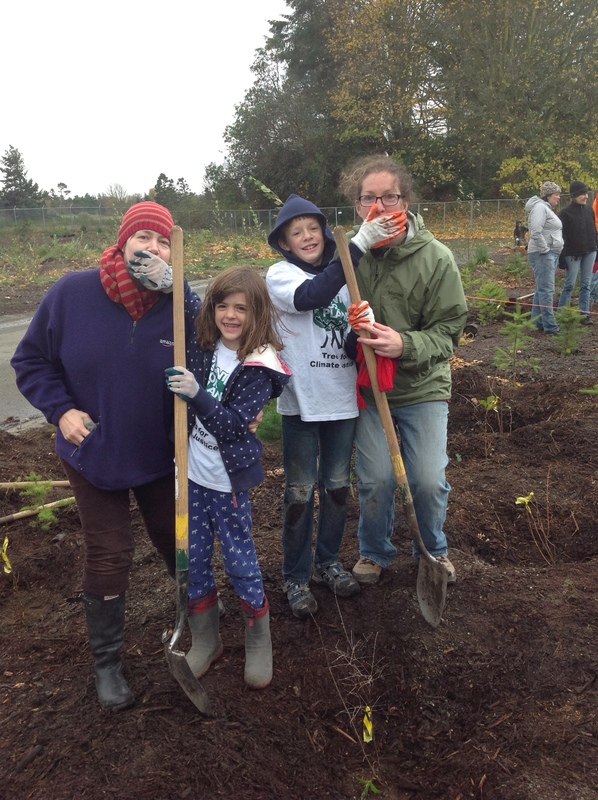 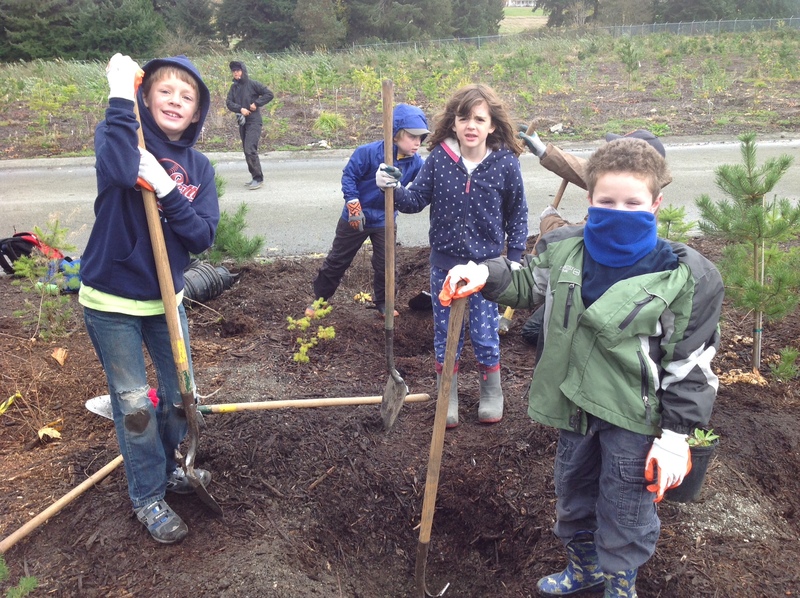 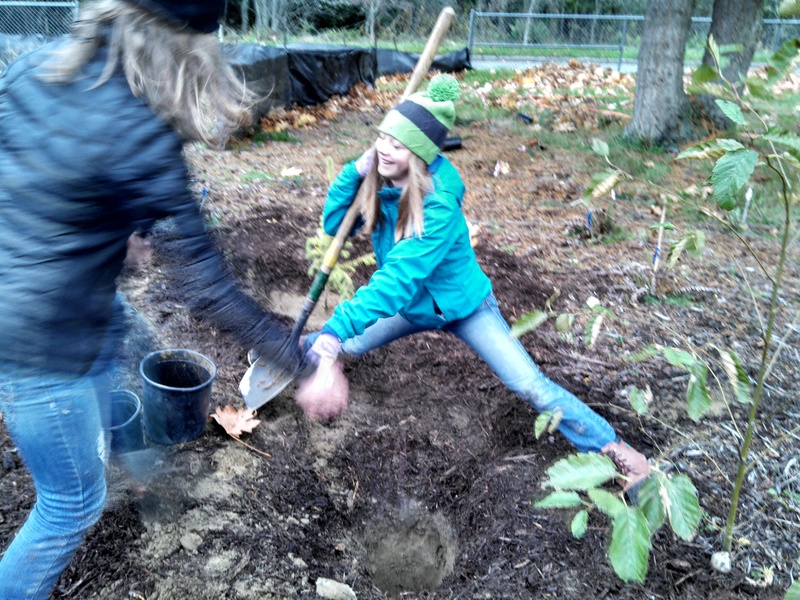 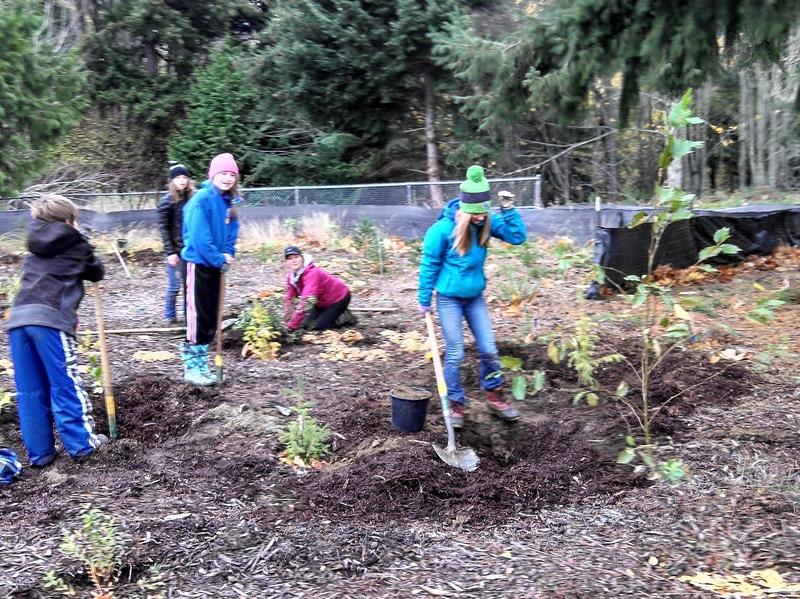 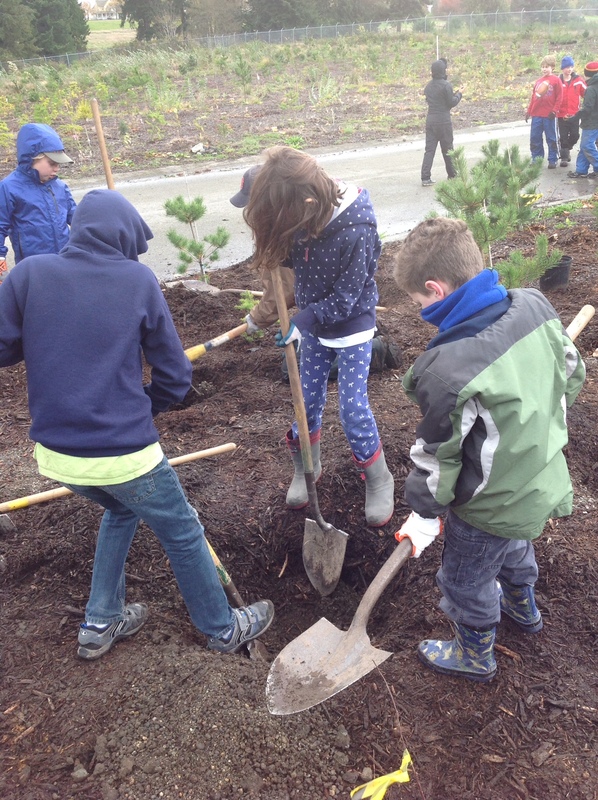 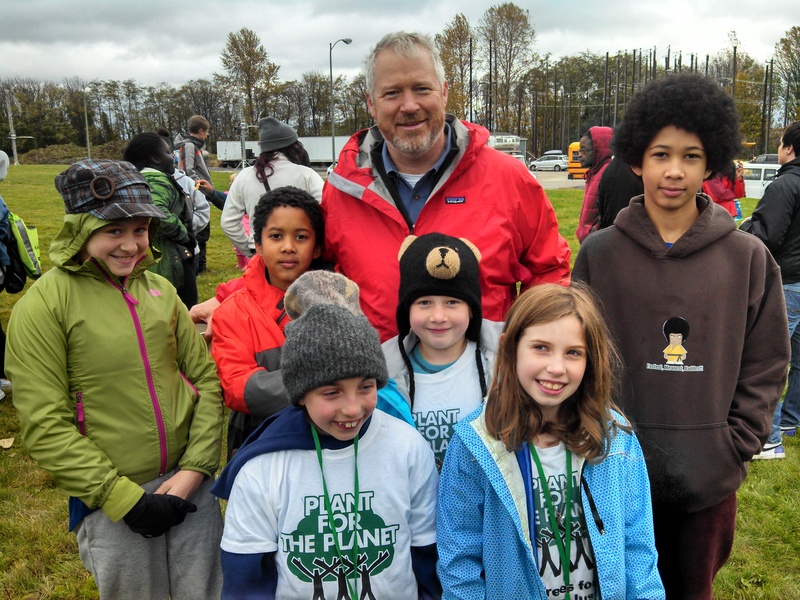 Torrin and friends planted 25 trees the week after Green Seattle Day! 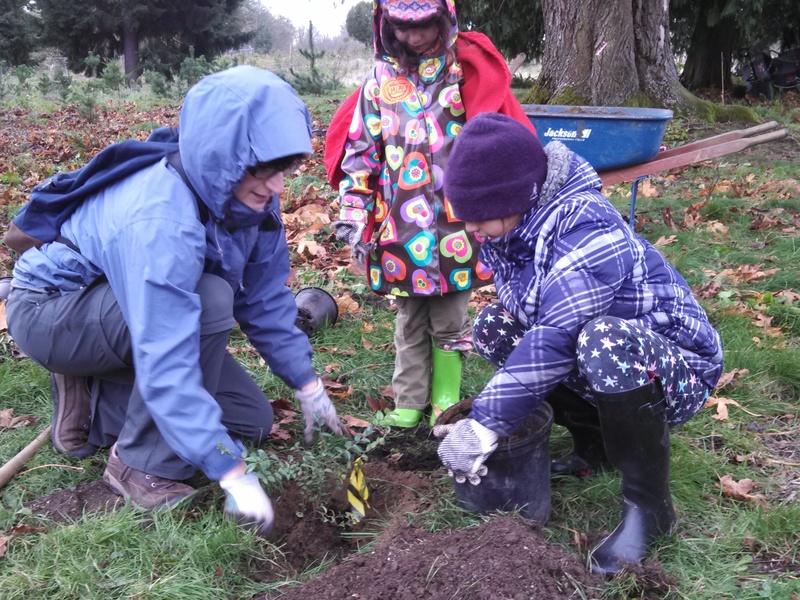 And don’t forget to count and register your trees! 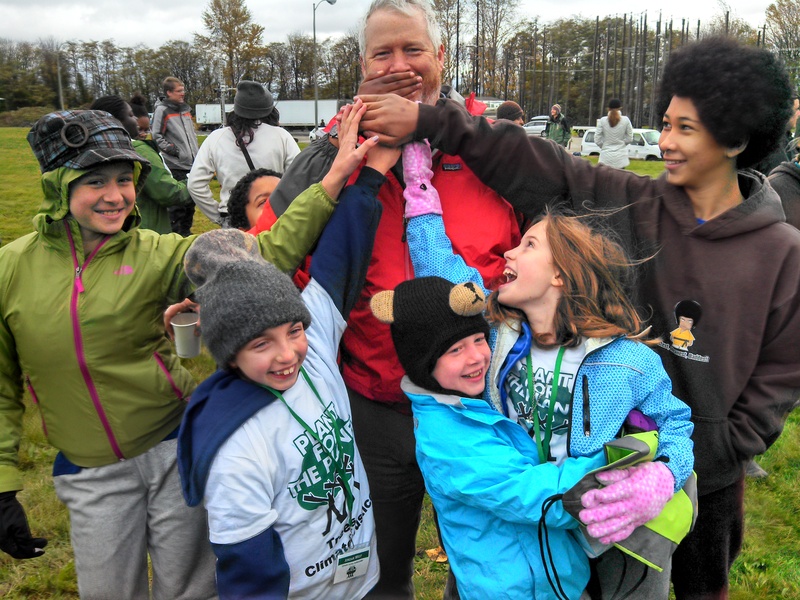 See you in the woods!